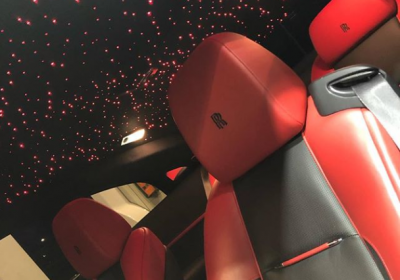 Here at Limo Broker, we have been hiring out stunning Bentley vehicles for many years now, sharing some of the world’s finest cars with our customers across the nation. But, one car that we have forged a pretty strong love affair with is the Bentley Flying Spur; a chauffeur car that simply ticks all of the boxes. Now, as Bentley celebrates 100 successful years in business, they prepare to launch a 60th anniversary version of the popular Flying Spur, with the 2020 Continental Flying Spur set to grace our roads pretty soon. Paying tribute to the original model while utilising the design and technology innovations that have been created since, the new Spur is eagerly awaited. Making use of the original platform that was first designed 60 years ago by Porsche, this new Bentley retains the 4-door setup that we have all grown to love and admire. And as the most powerful Bentley of its time, speed is still a huge priority for the carmakers. According to sources, the new model will be powered by a 6.0-liter twin-turbocharged W-12 engine, capable of 626 of horsepower. However, with a need to accommodate the environmentally-conscious generation of drivers, both V-8 and plug-in options are being considered. 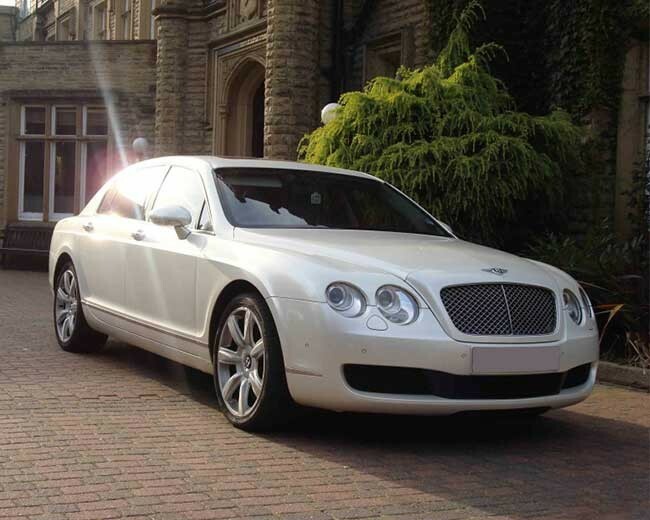 If you are a lover of the Bentley Flying Spur then be sure to explore the many Bentley hire options accessible through Limo Broker. With a whole host of beautiful cars available for weddings, cooperate dos, proms, birthday and other celebratory events, the options really are endless. Don’t fancy waiting to speak to a sales advisor over the phone? No problem. You can now make use of our online booking system; a tool that makes booking Bentleys, limos and supercars take less than a minute!